Surely you’ve heard of beacons? Our proximity saviors. But the frenzy around them appears more to me like the simmering of the primordial “proximity” soup before it really starts bubbling. The universe was not created in just a few days by the God of Design and the God Knows what…hmm…everything, right? And in the passenger seat is our sacred smartphone, created by these same Gods, btw. These tiny little things have shrunk the world even further by their ubiquity and clingy habits of sticking with us in our pockets all the time. When you think about it, our smartphones are great for communicating remotely with our friends, relatives and the world out there (hence the “phone” part of their name). 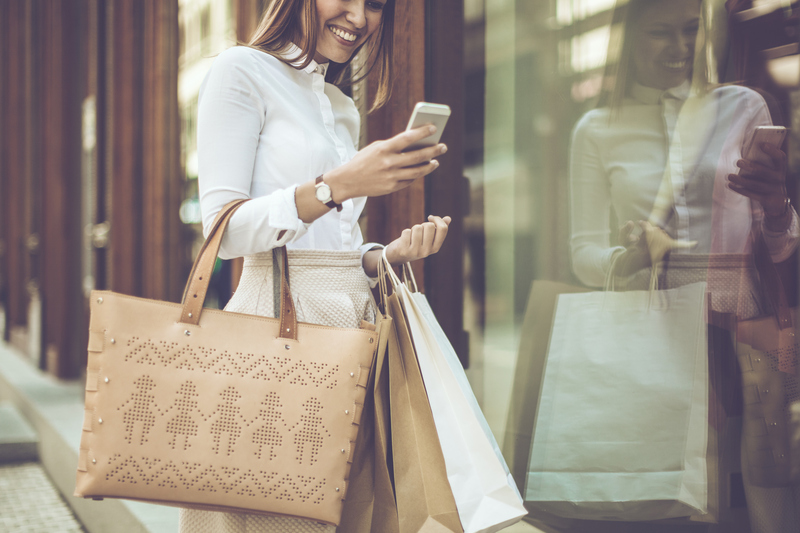 Our smartphones are also great — thanks to location-based services (LBS), and now, Beacons — for discovering shops and restaurants nearby — we call these Places — and interacting with sold items and art exhibits in front of us — we call those Things. (well, as long as you’re ready to have your battery drained and your absolute location being track all the time, but that’s another story). 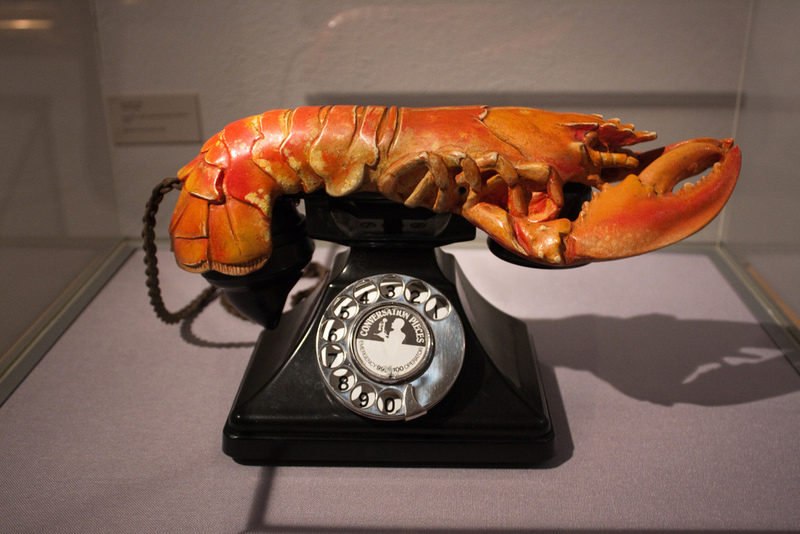 Dali’s Lobster telephone – Image courtesy of Milestoned via Flickr (CC BY 2.0). Don’t you think something is missing here? Is the world around us made up of Places and Things only? 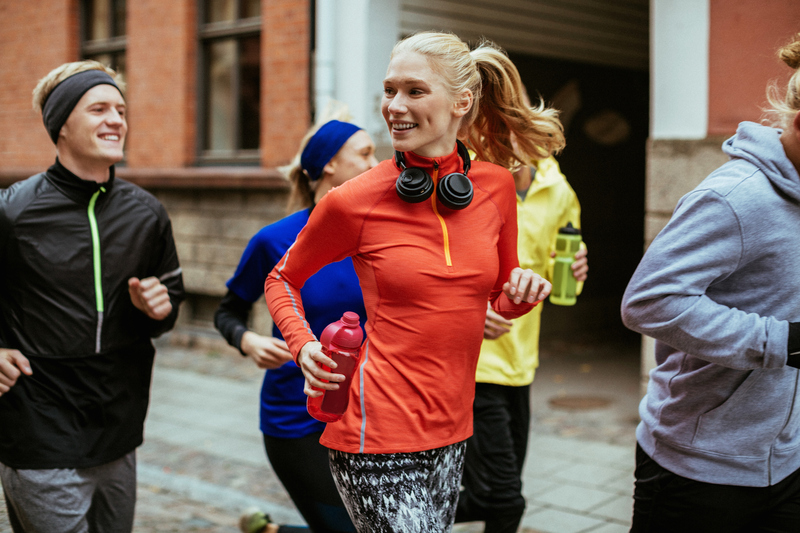 Well, think about how many People you cross every day and the potential interactions you miss while commuting to work, at work or school, when going out or socializing be it for dating, professional networking, and more. We are after all still social beings evolving in a physical world and it will stay like that for quite some time. We still crave shopping, going to live concerts, meeting friends for dinner, in short enjoying life. Why not enjoy even more? …By connecting to people around us, be it friends or strangers. Is there yet any technology that gets us even closer together? Well, at Uepaa, we’ve always been passionate about connecting people in the most natural way — peer-to-peer — through their smartphones. 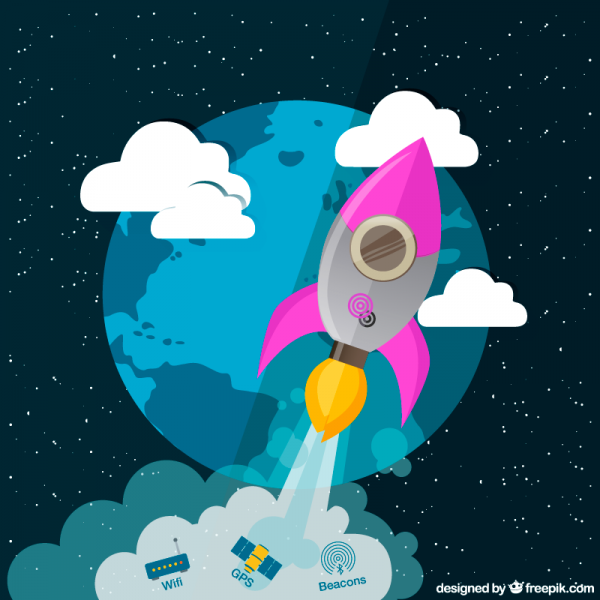 And that’s why we created p2pkit.io — our proximity SDK — to connect with the people around us anytime, anywhere and on any device. With p2pkit we allow app developers to add a physical dimension to their apps by enabling direct nearby smartphone-to-smartphone discovery. 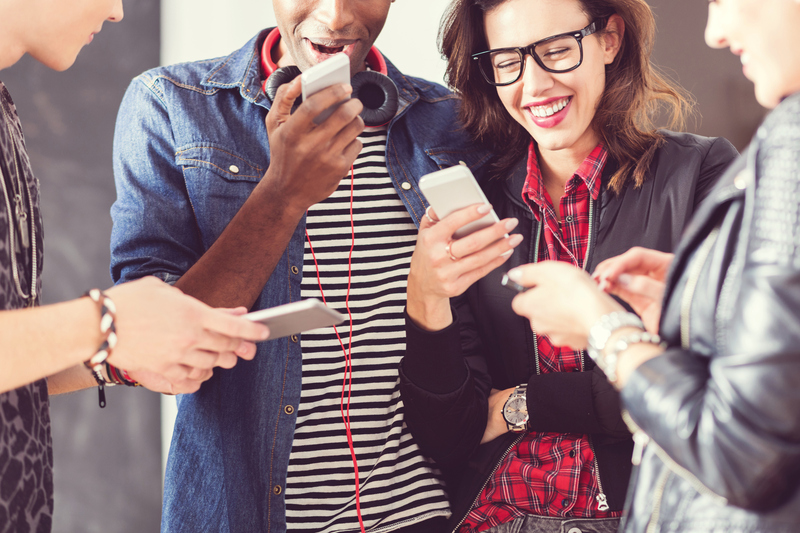 We believe it will revolutionize the way people interact and discover each other in the real-world, while in proximity, through their smartphones. A few examples. p2pkit can ease our interactions with people we cross every day like friends or colleagues. For example, a productivity app could remind you of something you have to tell a friend/colleague or show you the list of pending tasks you have in common when you are close by. But p2pkit can also be used to discover and interact with people you don’t yet know. Imagine a proximity-based “eBay” where sellers and buyers can be notified of matching interests whilst on the move or a social discovery app to get the mood of people as you cross them. The possibilities are endless! Proximity is hence not only about Places and Things, two of the three faces of proximity. It’s also about People, the third face, and we’re sure your smartphone will play a growing role to interact with people nearby — thanks to p2pkit. And here’s something to ponder over until my next post: In 1876, during the first successful experiment with the soon-to-be “telephone”, Graham Bell spoke through his M (mouthpiece) and said “Mr. Watson — come here — I want to see you” and Watson came immediately from the room nextdoor. IYHO, was it really the telephone being invented 140 years ago or the first p2p proximity technology? Maybe both and History only remembers the former ;-). This blog post is the first of a series of posts on proximity and its applications. 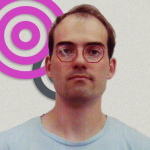 PS: Hint on the next post – can you guess what p2pkit and passed Google Glasses have in common?